Fun A to Z. Wonderful photos! The Fifth Element was a fun movie. Chris Tucker was hilarious. Thanks for all the nice comment! 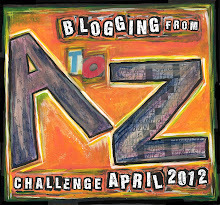 Happy A to Z'ing!